As a newbie military wife that little acronym may sound intimidating. But relax! There’s no need to worry about making the move to a new duty station. To help out more, we are doing *A Month of PCS* here at The Real Sweetheart! Influenced by questions asked by newbie military wives, the site will have a month of tricks, tips, funny PCS stories and more! Check out the schedule below to see what the month of May will consist of! We’re excited and hope you are too – Stay tuned every Friday! Click on the photo below to see an enlarged version of the schedule! Moving Tip of the Day! 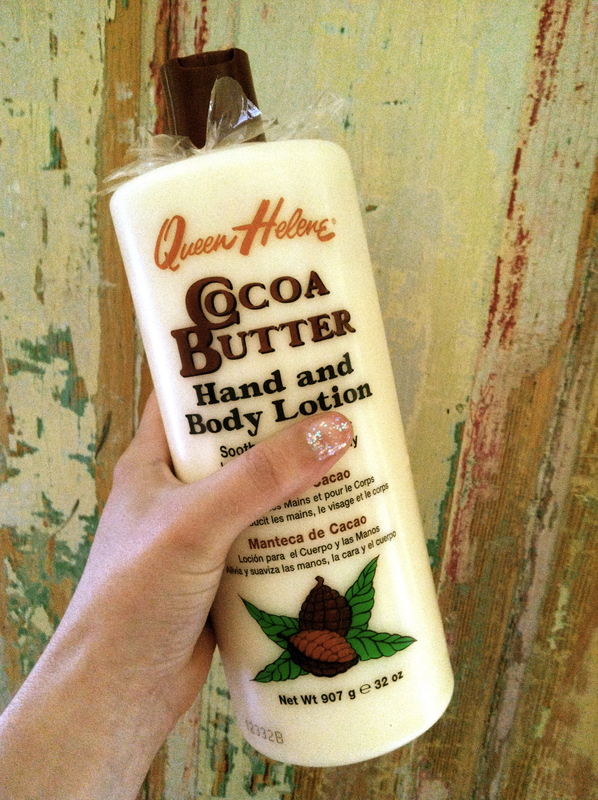 Tired of unpacking your things to find the box or bag soaked in shampoo, face wash, etc.? More pictures of the Skagit Valley Tulip Festival below! There’s something to be said about a spontaneous weekend trip. They are random, and fun, and stress-free. So when Blair’s platoon sergeant asked him if we wanted to fill in a couple’s spot at last weekend’s marriage retreat, we jumped on the opportunity to go! The retreat was in Bellevue, Washington – an hour North of Fort Lewis and right next to Seattle. Our hotel room was a suite with a main room, great bathroom and HUGE king bed. Breakfast, lunch and dinner were provided. And the chaplain did a great job teaching the marriage course “Couple Links”. While the classes were something completely out of our comfort zones, we ended up loving it and feeling even closer by the end of the weekend. After classes, we had the chance to go out on our own. We ended up going to downtown Bellevue and seeing Place Beyond The Pines (GO SEE THIS MOVIE RIGHT NOW! – Seriously, it was so good!) and driving another hour North to the Skagit Valley Tulip Festival in the Tulip Town Mt. Vernon. If you’re in the Army or Air Force or a civilian or just in the area this next week, take the time to go see these magical tulip fields. They are jaw-dropping and beyond stunning. Now I might be biased – tulips are my favorite – but it is one of many truly unique festivals that the beautiful Pacific Northwest has. Jump on the chance to go see the fields soon though – the festival ends on April 30th! You and your family won’t regret it! P.S. Active Duty Military entry tickets to Tulip Town are only $4 a person! P.S.S. 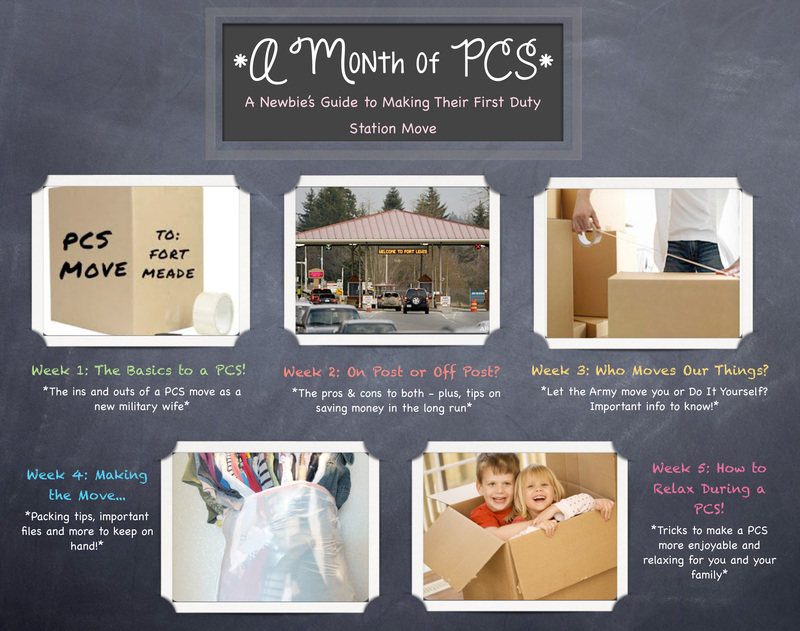 I’ve been getting a lot of messages from fellow wives making the move up to JBLM here soon, so we have decided to do a month of PCS blog posts to happen in the month of May to help you all out! We’re excited – stay tuned!! And message me any questions you have at therealsweetheartblog@gmail.com! Traditional and unique tulips – so awesome to see. A beautiful barn surrounded by what else – tulips!